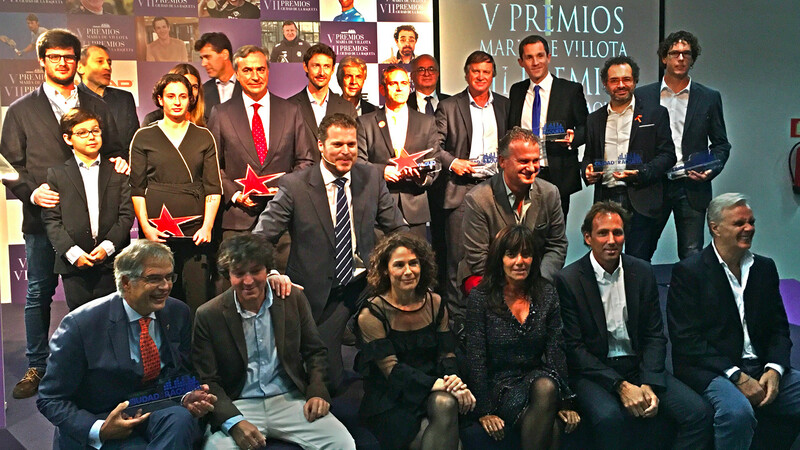 The Ciudad de la Raqueta awards took place on Tuesday the 13th of November with the World Padel Tour featuring prominently. 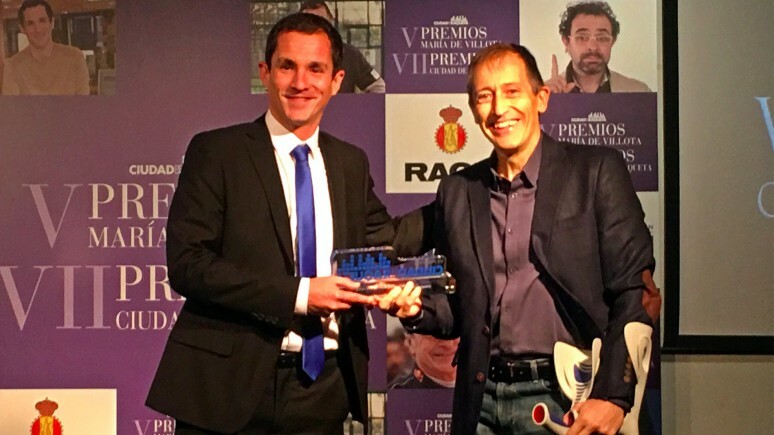 The tour's match commentator, Lalo Alzueta, received the 'communication' award for his excellent work during every broadcast throughout the season. Lalo joined the World Padel Tour in 2016 after ten years at the public Spanish TV station and having covered three Olympic Games. He changed basketball for padel and has hooked fans ever since his first broadcast in Monte Carlo. One of the sport's pioneers, Horacio Álvarez Clementi, also received an award for his brilliant sporting career. The Argentine coach was instrumental in the early days of padel in the 80s and continues to play a pivotal role in its growth. The tour's official ball supplier, Head, was also awarded for its role in pushing the sport forwards. Top sportsmen such as two-time rally World Champion Carlos Sainz, the former tennis world number one Juan Carlos Ferrero and cycling's newly crowned world champion, Alejandro Valverde, also received awards. The most emotional award of the night was the Maria de Villota 'In Memoriam' given to the young golfer Celia Barquin, who was so cruelly murdered in the United States this summer.